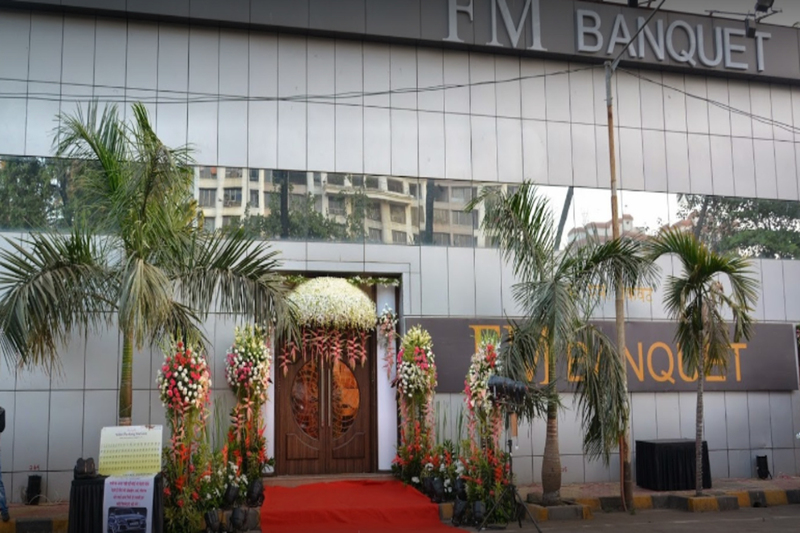 FM Banquet in Goregaon West is one of Mumbai’s premier banquet halls, clearly as one of the largest banquets in the vicinity making it an excellent choice for hosting any kind of events. 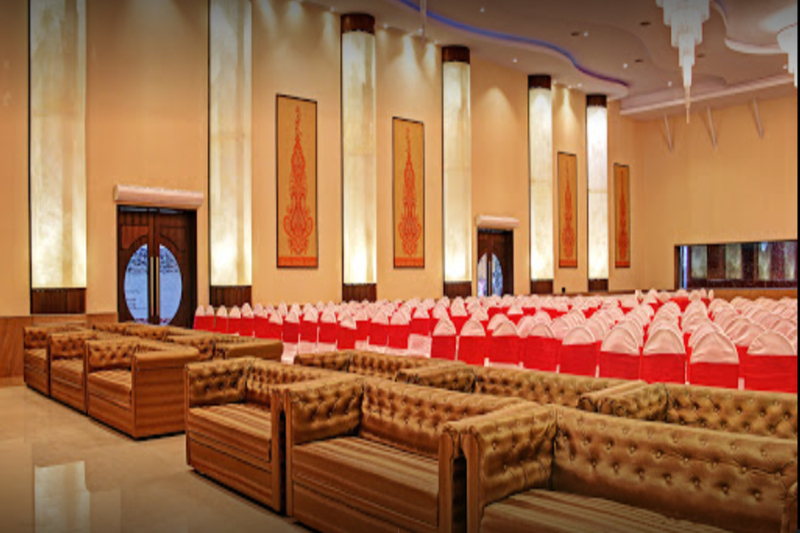 The banquet and conference facilities at FM Banquet in Mumbai are where every personal occasion becomes an extraordinary one and every corporate function an eventful one. 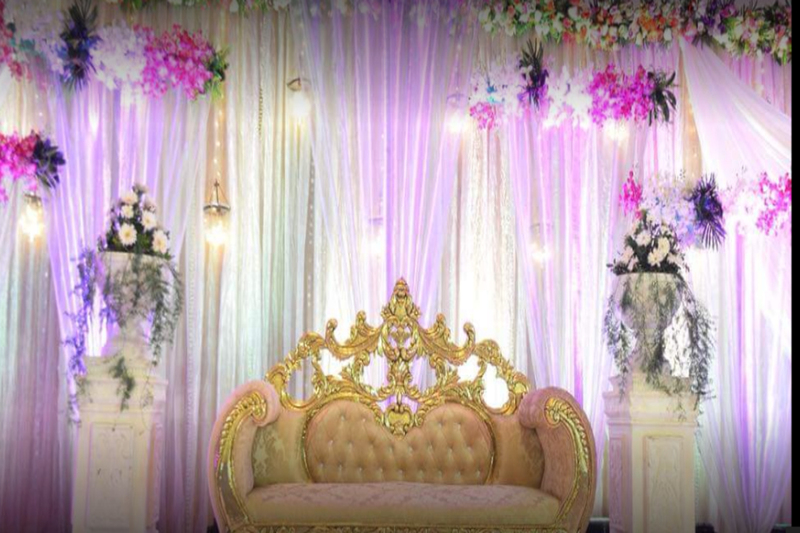 Specializing in wedding receptions, business functions, conventions, reunions, celebrations, fine dining, bridal showers, company luncheons and more. 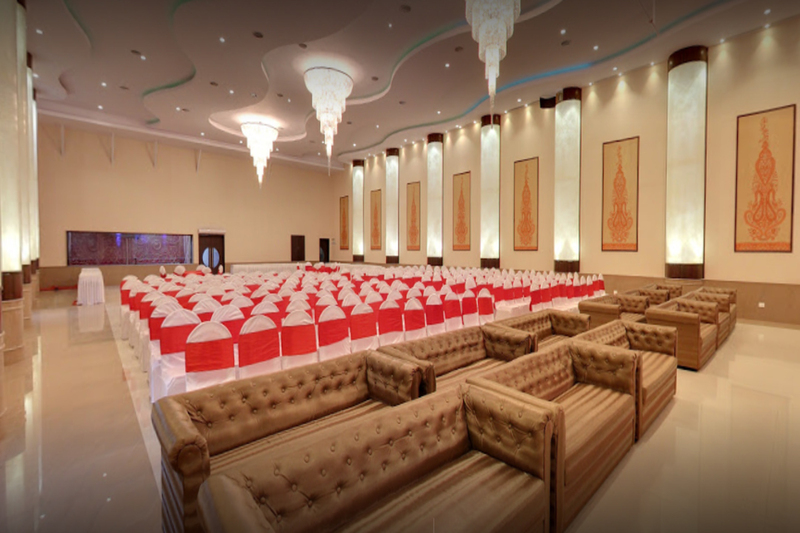 FM Banquet has vast pillar-less space with high ceiling, beautiful chandeliers and elegantly decorated walls which exudes a sophisticated, luxurious and royal feel at affordable prices. 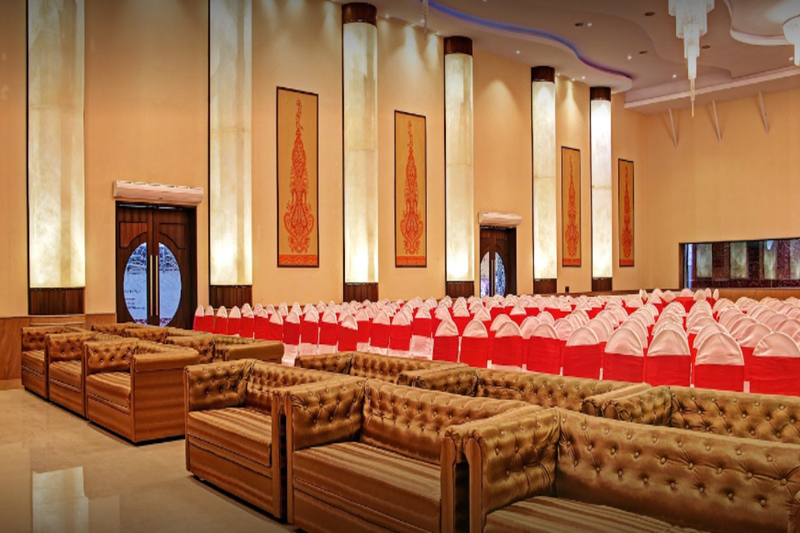 Understanding the different event require different environments, offering guests with the highest quality service, FM Banquet hall is a perfect place to host up-scale events. Cocktail Venues and Banquet Halls comprise of two areas, Mini and Main halls, which accommodates upto 700 guests in seating and 850 guests in floating. Their facilities provides all the service required, offering a wide variety of equipment to assist through any function. Catering too all your needs and providing a ‘one stop shop’ for all your events.